Google AdWords® & PPC produces rapid sales and growth. 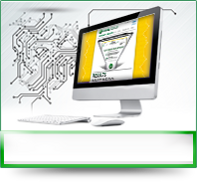 SEO Organic growth is important but has its place after the funnel has been shaped and tested sith SEM. Then SEO optimization will widen your sales funnel. Social media can rapidly feed your sales funnel by growing an audience and communicating branded content. Eye candy is the multiplier to the infinite power. Branding, re-targeting, and direct response display marketing can greatly increase online sales. We shape the funnel around the channels of traffic most relevant to your business; testing the clicks while increasing sales. It’s not just about filling the funnel, it’s about increasing output. Through analytics, user experience, and multi-variate testing, we help increase your conversion rate and your return on investment. The internet has changed the way business is conducted. 97% of Americans use the internet to research the products and services they are going to purchase online and offline. Companies are able to selling globally, while never meeting their customers face to face. Gaining online marketing share requires testing and targeting online traffic that has clear intent to purchase. Funnel Science® developed artificial intelligence which helps your company maximize online leads, phone calls, and sales. 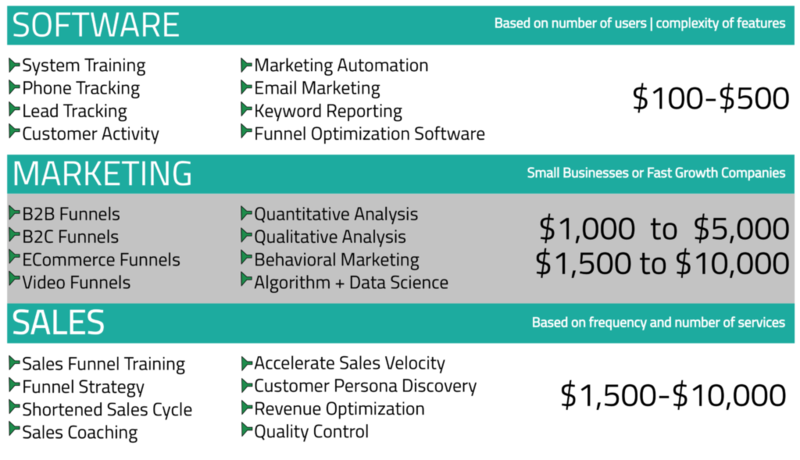 Funnel Science technology creates more efficient connections and transactions with the right marketing and sales technology removing barriers, reduce costs, save time, and creating new sales opportunities. Funnel Science applies artificial intelligence to your sales funnel to determine the variables that lead to positive and negative customer purchasing actions. We are able to do this by using machine learning algorithms developed after years of testing 1,000’s of clients’ sales funnels. Funnel Science®’s proprietary code installs in less than 5 minutes, which makes marketing and sales easier to improve ROI. 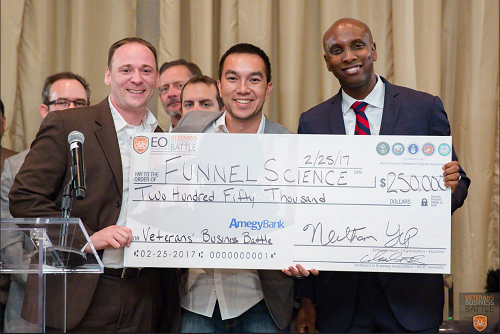 Funnel Science optimizes revenue and helps companies scale customer acquisition. It will help identify holes in your sales funnel you never knew existed. Every business needs multiple sales funnels to grow. The more funnels that produce leads and sales, the faster you will accelerate revenue so your business can grow. Our sales funnel process is broken down into specific characteristics that customers reveal via the analysis of their behaviors while making a purchase. The Funnel Science® artificial intelligence (AI) is able to identify which behaviors are statistically more likely to lead to a sale and which are not. Also, our AI detects advertising click-fraud, bots, spam, and other actions that waste your advertising spend. The outcome is more sales and revenue, which are optimized to accelerate growth. 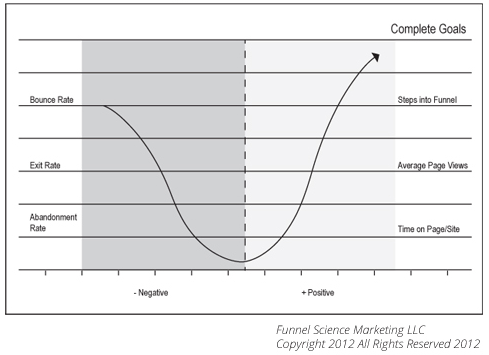 Funnel Science® can manage every step of the optimization process. First, we identify the biggest bottlenecks in your current sales funnel, then we work directly with your team to fix the abandonment rate. Next, we help design and build variations, based on our experience gained while optimizing tens of millions of keywords, ads, and landing pages with more than 1,000 clients spanning the globe. We further improve client results by A/B, or multivariate, testing. Our process tests various factors that lead to better conversion rates, qualification, sales close ratio, and customer acquisition cost. We can even predict the customer lifetime value, all of which are tracked in your software account. 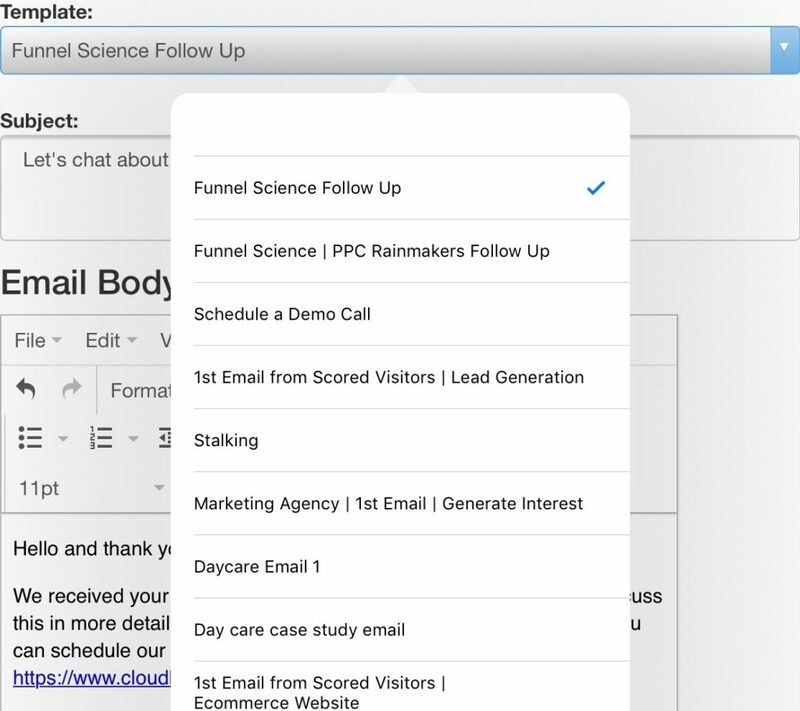 The Funnel Science® software tracks all of that for you while accelerating your sales online and off. Call [fs_phone_route phone_route=”13″] for a quick demo to learn how Funnel Science® will accelerate sales and revenue. Here is a list of our past and present clients. Real revenue optimization requires knowing the true output of sales to the micro-level of your business. You need detailed reporting on revenue, return on investment, and average order value by landing page. Knowing KPI’s like Bounce Rate and Exit Rate are important, but are not the full picture. That type of top-of-the-funnel KPI analytics does keep you focused on your Revenue Funnel Science. Revenue optimization requires measuring the end-to-end customer journey, tracking all costs along the way, then reporting revenue, lifetime revenue, and closing the loop back to your advertising and marketing costs. 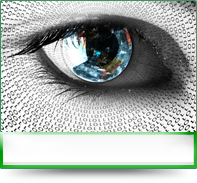 This allows your company to know the true impact your website landing pages have, down to individual page details. The data you pull about each landing page is critical. It can reveal your top performing pages OR indicate where you may have some function or design flaws. The smartest way to identify what funnels produce and those to pause is through investigatory A/B testing. The proof will be in your traffic reports and conversion rates. After you analyze the A/B test results, you’ll be well on your way to choosing a top performing page for your leads to not only land, but to CONVERT. 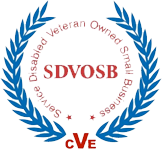 Marketing optimization software for brands and agencies focused on generating more targeted, valuable customers and improving sales performance via digital technologies. 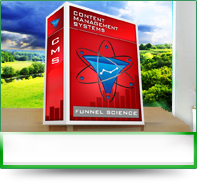 Funnel Science Marketing Optimizer makes digital marketing easy to achieve high ROI with the best in class tools and reporting to continually improve inbound and outbound lead generation. 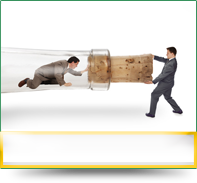 Step 1 to real growth begins by fixing abandonment and the other holes in your sales funnel. If you don’t, the more you fill the funnel with prospects, the more are lost through your email, form, phone, SMS, and web chat technologies. So step 1 begins by auditing and resolving of the holes that cause sales and revenue leakage. 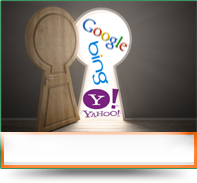 Track every website IP address, visitor, phone call, email, webchat, sms. It’s easy to gather all your web metrics alongside your other lead generation metrics so that you can truly close the loop on your marketing. Code integration takes about 10 minutes. 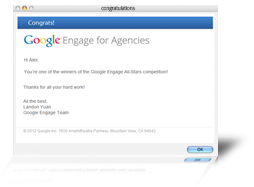 This is a really great way to maximize your marketing and email campaigns. 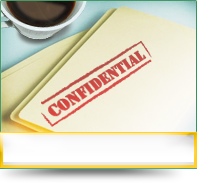 You get to know the companies and contacts on your website. Instead of cold calling b2b lists, you can make targeted warm emails and calls. This simple tool helps accelerate B2B sales and increase campaign ROI by directly increasing leads and sales. Funnel Science applies predictive analytics that learn the good leads from the bad. Then our AI optimizes the campaigns based on your sales performance of your leads and customers. 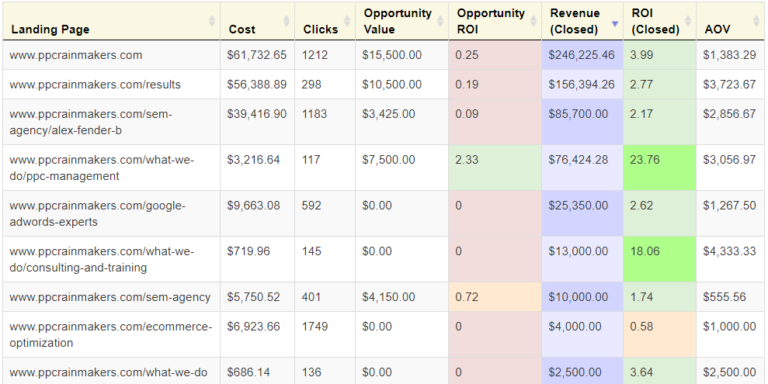 Track Leads, Sales, Revenue, Cost per Customer, ROI from Inbound Calls. 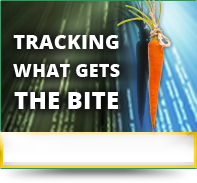 Track and analyze all the your leads via the phone, sms text message, online chat and website forms in 1 place. Inbound phone calls are the very best leads, and Funnel Science Marketing Optimizer makes tracking and detailed reporting easy. 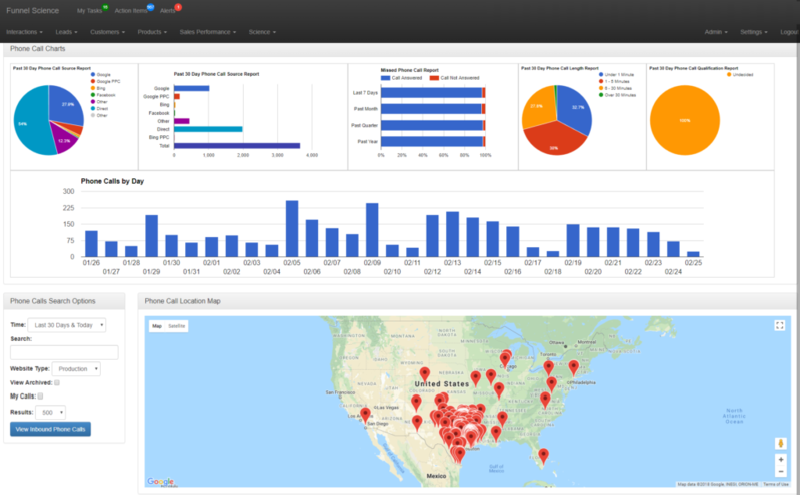 Automatically connect inbound phone calls to the website visitor, IP lookup, click-fraud detection, marketing campaign analyzer, spam blocker, and more. It takes about 15 minutes to setup. Follow-up with awesome capabilities in your CRM: SMS, email, and proven templates for your company to turn more of your leads into sales. It only takes about 30 minutes to fully set up or less if you are copying and pasting from a current email system. We integrate with many existing platforms to make transitions easy and user-friendly. Get analytics on who opens, clicks, takes action, bounces or maybe blocks you. Knowing the actionable items your leads execute or ignore is one more way to refine your process and increase the efficacy of your daily marketing efforts. Our CRM provides insight into each and every aspect of important marketing actions, so don’t delay. 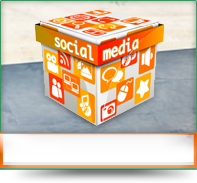 Request your demo today and start expedient, effective marketing. Track Revenue, ROI, all the way down to the landing page.